SKU: 153 154 253 254 255. Categories: Shop All ThinLine Products, Western Saddle Pads, Western Saddle Pad Liners, Western Horse Tack, ThinLine Basic Saddle Pads. 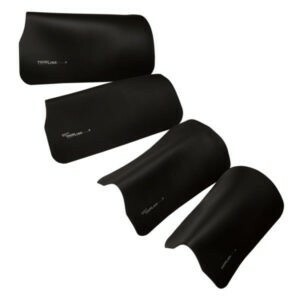 Tags: Best Saddle Pad, horse saddle pad for sore back. 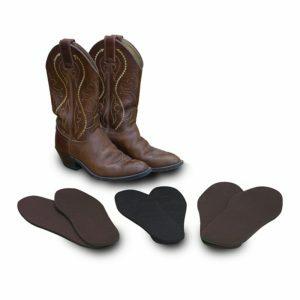 Basic Western Horse Saddle Pads are Pure ThinLine foam. Designed to be used over your daily pad and under the saddle. 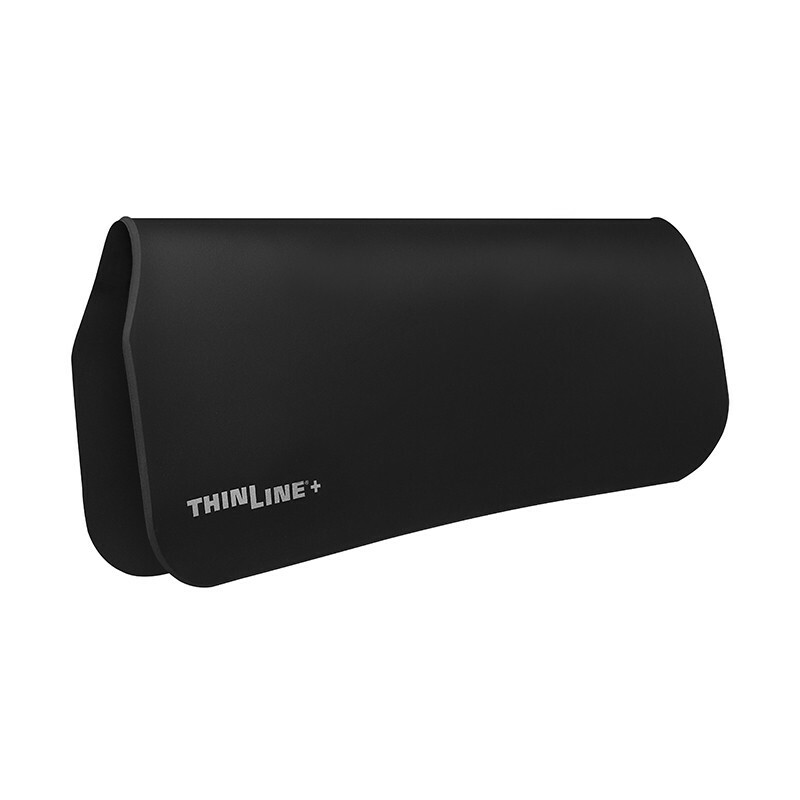 ThinLine 3/16″ (the thinnest) is designed for skilled riders or riders with sore backs. 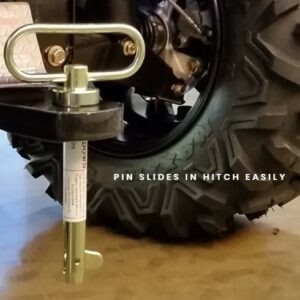 ThinLine+Plus 1/4″ – is designed for beginning riders, horses in high impact situations, or horses with sore backs. 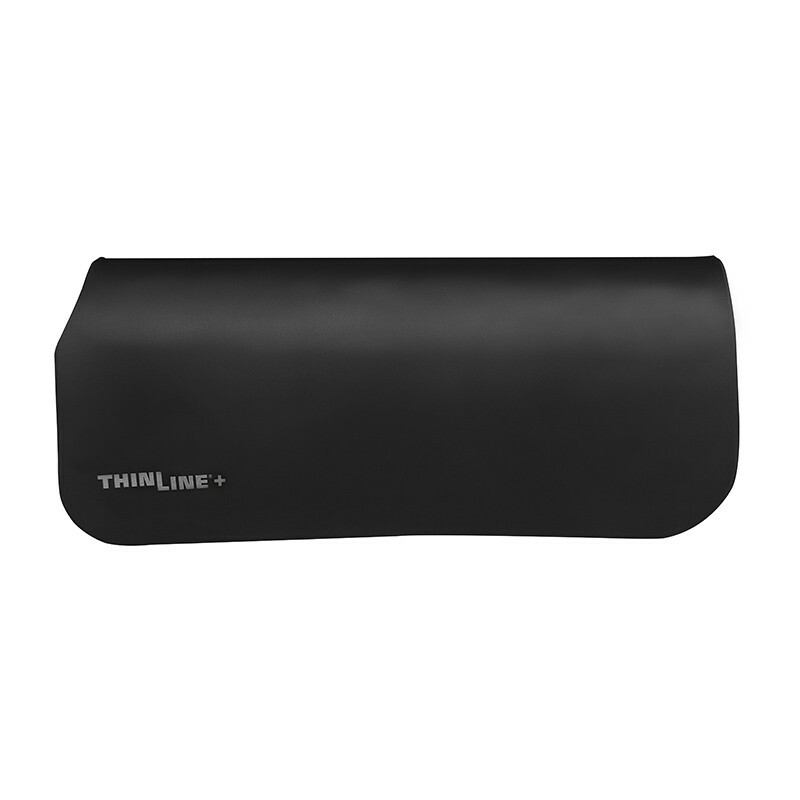 $ Price and Longevity– The ThinLine foam will can last for up to 7-10 years, depending on use. Basic pads will cost you less than $1.00 per month. Saddle Fit – For use with well fitting saddles when you would like to offer your horse the best in comfort and protection. ThinLine+Plus or ThinLine : How to decide? ThinLine+Plus is thicker at a 1/4 inch thick. More protection is provided for the horse’s back, especially for those who do not ride with a whisper seat; trail riding, stock horses, barrel racing would be good examples. ThinLine+Plus is number one for the care of the horses back. If you have frequent, sudden impact you should select ThinLine+Plus. Also great for beginner riders and young horses in training. 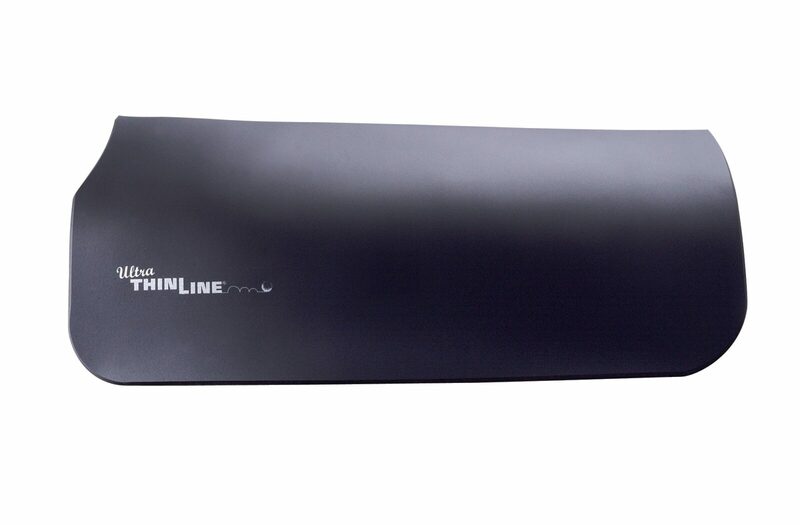 ThinLine is the best choice as a therapeutic foam saddle pad for horses. All shimmable Western horse saddle pads come with ThinLine sewn on the top. But, you can create the ThinLine+Plus thickness simply by adding a Booster Shim. ThinLine is the thinnest at 3/16 inch thick. Designed to protect both horse and rider’s backs by eliciting a soft, quiet, elastic connection. If your riding is not in a place where you can focus on nuances, you should likely start in a ThinLine+Plus. If you are a close contact rider, you will greatly appreciate ThinLine. This product greatly reduces rider movement, so that horses can balance and focus. It does not amplify the seat, it reduces “background noise” so the rider’s seat aids are clear. Riding over a lifetime can take its toll on a riders spine. ThinLine can drastically improve the health of the rider’s spine over time. Riders who choose ThinLine are spending many hours in full contact with their seats and they need a shock absorbent pad to keep their backs healthy. Horses backs also benefit from quieter riders. It allows them to hear your aids better. 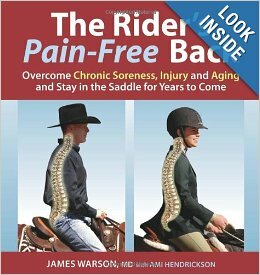 ThinLine is the only saddle pad endorsed by Spinal Surgeons *See “The Riders Pain-Free Back” by Dr. James Warson. ThinLine+Plus is endorsed by Veterinarians, even for severe back problems such as kissing spine. It is the choice of Equine Chiropractors and Massage Therapists. Care Instructions: These pads don’t require washing. You can hose them off or simply use a baby wipe. Basic ThinLinePlus and Ultra ThinLine Pads last a decade or more. Received the pad. This pad is magic. First ride it changed everything for me and my horse. I am 72 and had been a professional in my youth but due to a Tbi I had lost a lot of balance and rode rather hard. First time with this pad my horse returned to the professional level, my balance straightened up and I can ride again. Thank you! I now own 3 Thinline basic pads and two western correction pads and I’ll never be without one again. I’m also in the process of converting two other riders to using them. I’m a larger rider and I ride on a very fast-paced, hard riding equestrian drill team. I’m always extremely concerned about my horses’ comfort and their backs. Since I’ve been using the Thinline, none of my horses show any tenderness, even when you run your fingers down either side of the spine. I have every body type from narrow back with high withers to round with almost no withers. It works for them all. A Thank you for your question! The Basic Round Skirt pad has a total measurement of 24" across the seat and a drop of 12" from the spine down. Q Do i need to use this with another pad? Or can i use it alone? A Thanks for your question! We recommend using the Basic ThinLine pads over another pad. They can be used on their own, but it could decrease the lifespan of your pad by exposing it to more direct wear, sweat, fly spray, Show Sheen, etc.